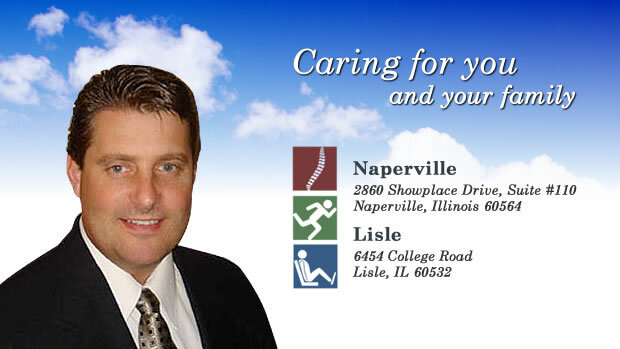 Naperville and Lisle chiropractic patients with injuries, back or neck pain, migraines or other headaches, or who want to improve their overall health through improved diet or creating a healthier work environment, can choose the leader among Naperville/Lisle chiropractors: Whitney Chiropractic Center. Whitney Chiropractic Center has served the Naperville and Lisle communities for nearly two decades, providing chiropractic care for patients from birth to 100 years old! Utilizing multiple spinal techniques, as well as soft tissue techniques, we are able to manage a large range and variety of injuries. The same techniques that help elite athletes recover from injury can also help you! With two convenient locations to serve Naperville/Lisle residents, Whitney Chiropractic Center aims to improve your overall quality of life! 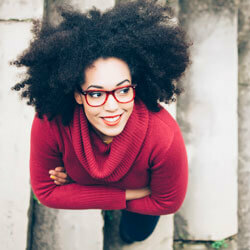 Health and wellness articles published by Dr. Richard Whitney, Naperville Chiropractor. Subscribe now.